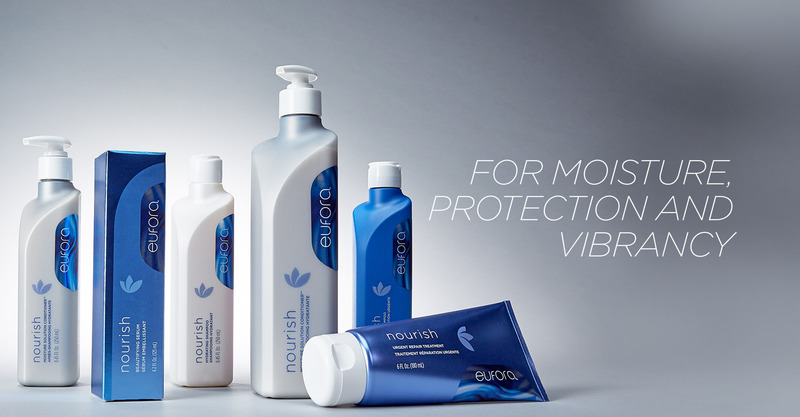 At Exotic Tanning & Hair Care, we cut, color and style men’s, women’s and children’s hair. 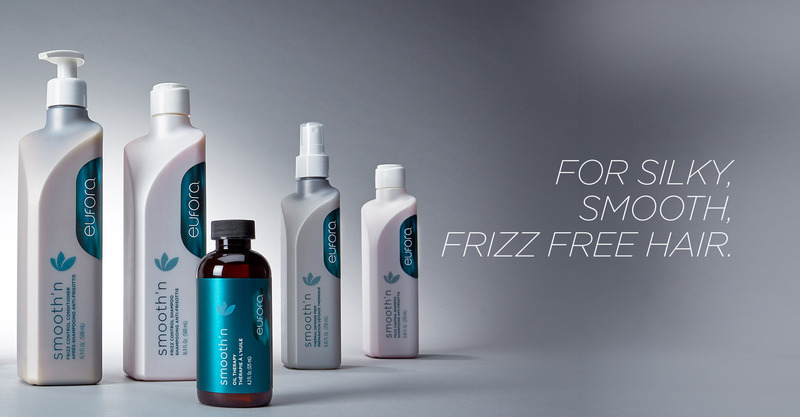 Call for an appointment today at (920) 892-4600. 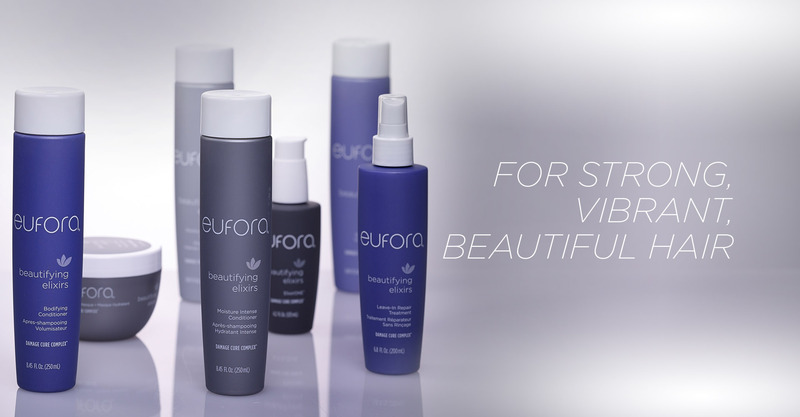 We use Eufora color and product lines. 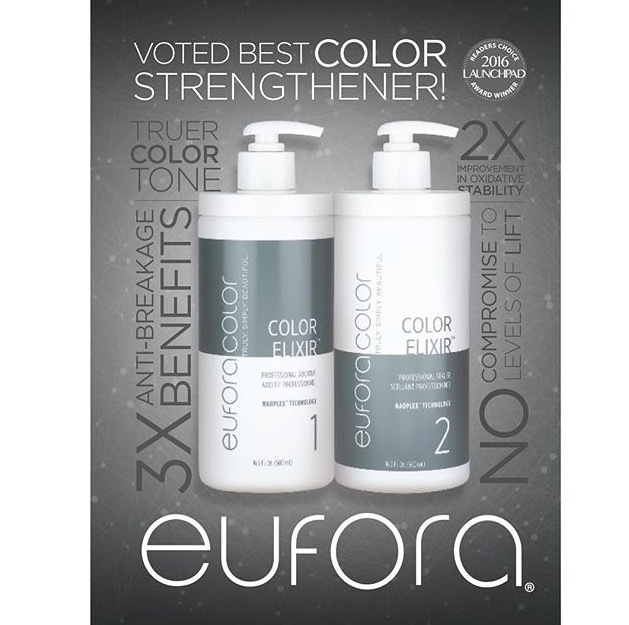 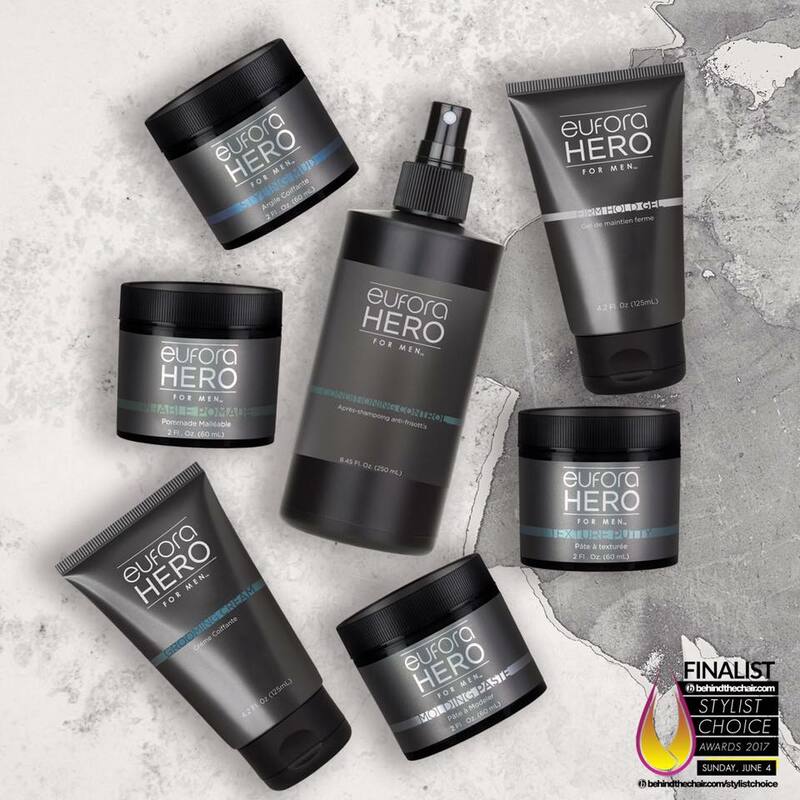 Eufora color brings an innovative and dedicated approach to preserve the integrity of the hair, while delivering unparalleled color saturation, performance and shine. 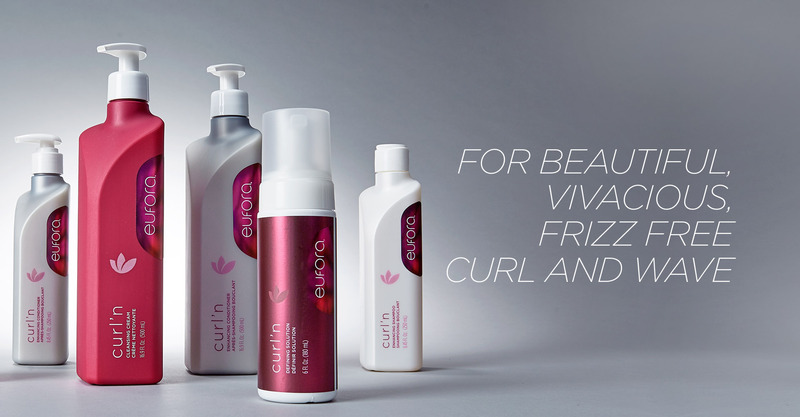 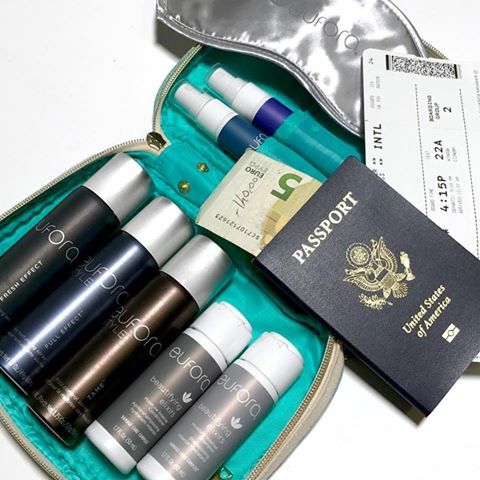 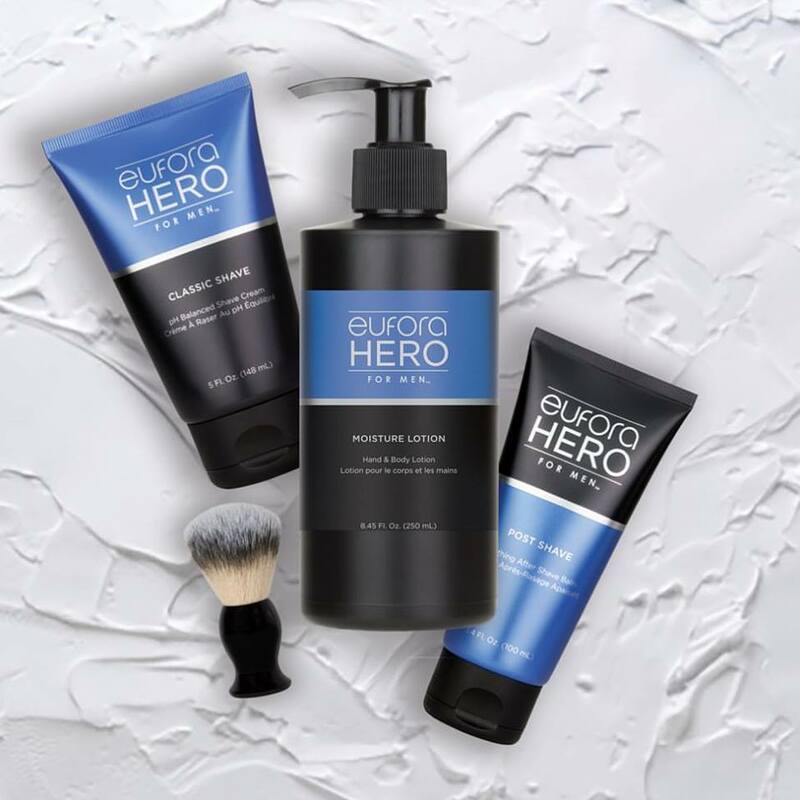 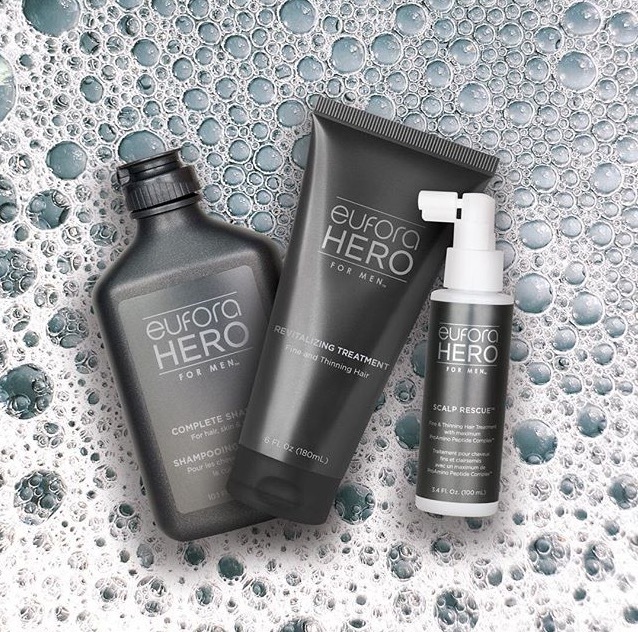 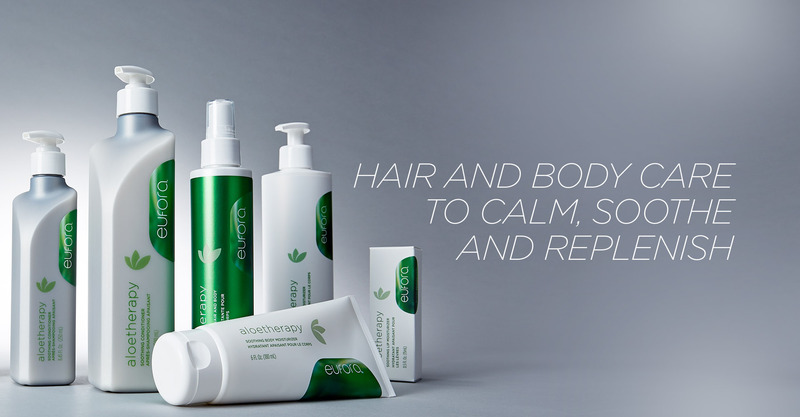 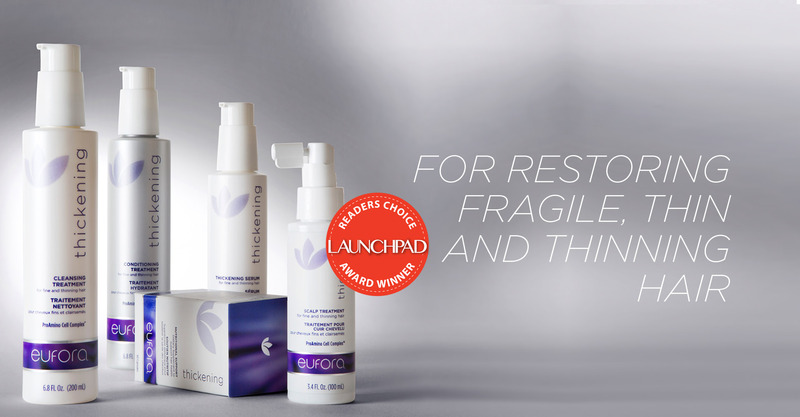 Eufora products meet the most rigorous standards in formulation, utilizing Certified Organic Aloe along with nearly 75 different natural plant extracts and essential oils, all of which are classified as renewable resources and considered biodegradable.